What is catheter ablation of atrial fibrillation? Atrial fibrillation (AF) is a rapid and irregular rhythm that originates from the top chambers of the heart called the atria. Treatment for atrial fibrillation includes controlling heart rate and preventing stroke as well as restoring and maintaining normal rhythm. Ohio State’s Heart and Vascular Center is a national leader in ablation procedures. Our physicians were the first in the country to perform an atrial fibrillation ablation procedure with a circular Lasso catheter in 1999, and we are one of the highest-volume atrial fibrillation treatment centers in the United States. 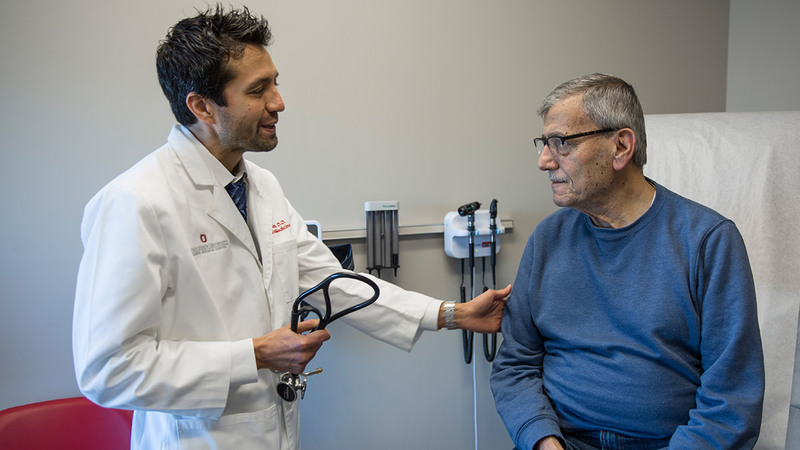 Our electrophysiology program is the largest program in Ohio, and one of the top in the nation, with extensive experience in managing a wide spectrum of heart rhythm problems. Radiofrequency catheter ablation can be used to treat atrial fibrillation in two ways: curative radiofrequency ablation of atrial fibrillation and the ablate and pace method. Curative radiofrequency ablation is a procedure designed to permanently eliminate atrial fibrillation, rather than to suppress the atrial fibrillation. Many times patients are motivated to have the catheter ablation procedure because they want to eliminate daily medications and/or to control their symptoms. The cause of atrial fibrillation often arises from electrical short circuits from inside the heart. The goal of radiofrequency catheter ablation is to ablate or eliminate the electrical misfirings from near and around the pulmonary veins and thus eliminate the atrial fibrillation. The goal of radiofrequency ablation procedure is pulmonary vein isolation. 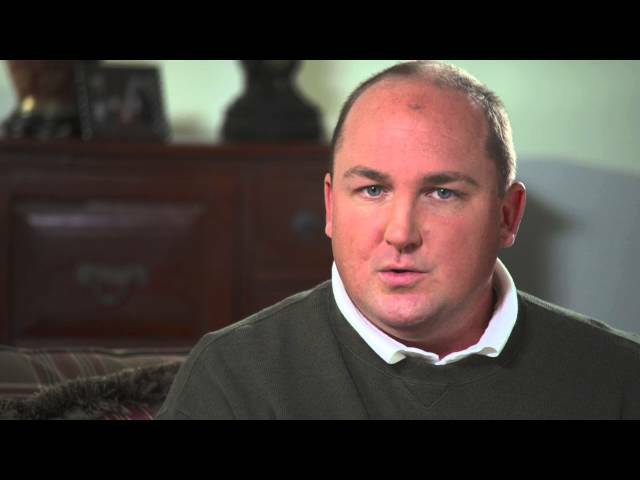 Aaron's irregular heartbeat increasingly caused him to miss out on things that were important to him, time with his wife and three young daughters. 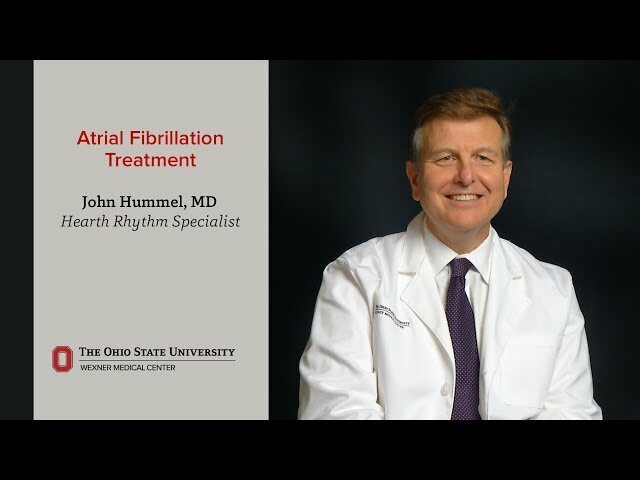 John Hummel, MD, a heart rhythm specialist at The Ohio State University Wexner Medical Center, explains the condition and why monitoring is often the best way to capture symptoms and establish a diagnosis. In general, a few days prior to a curative radiofrequency catheter ablation procedure, patients undergo a transesophageal echocardiogram (TEE) to be certain there are no blood clots inside the heart. We utilize sophisticated imaging of the heart with a CT or MRI scan to create a 3-D picture of the heart and the surrounding structures. These 3-D images are used as a roadmap to guide where radiofrequency ablation lesions should be placed. You will be given specific instructions regarding when to stop, or in some cases continue, antiarrhythmic medications and/or coumadin/warfarin. 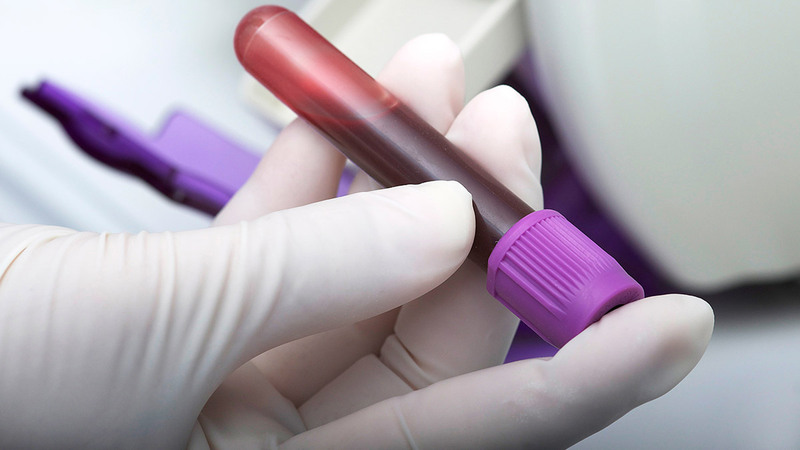 You may be instructed to take an anticoagulant (anti-clotting medication) called lovenox for a brief period of time before and after your ablation procedure. You will be asked not to eat or drink anything after midnight the evening before your procedure. Please take any medications with a small amount of water. Please tell your doctor if you are diabetic and on medication. Do not smoke or use tobacco products for 24 hours before your procedure. On the day of the procedure, you will be taken into the electrophysiology laboratory where computer recording and mapping equipment will be connected. The electrophysiologist will then place catheters (thin flexible wires) through your leg vein(s). The first step of the procedure is to position the catheters inside the right atria (top right chamber of the heart). The next step is to enter into the left atrium by passing a small needle through the wall separating the right and left atria. This needle is guided to the proper position by direct visualization through the use of an intracardiac ultrasound catheter. The ultrasound image provides continuous pictures of the beating heart. Once the puncture is completed, the ablation and mapping catheters are positioned in the left atrium. The first task is then to map and create a computer model of the left atrium and the pulmonary veins. This virtual model is then compared to an actual 3-D model that was created from the CT/MRI scan completed before your procedure. After defining the anatomy, your electrophysiologist will begin the ablation lesions. There are several techniques that can be used. These include use of the Stereotaxis magnetic navigation system or use of advanced ablation technology such as an irrigated cooled-tip catheter, cryo-ablation (that freezes the tissue) or pulsed delivery of radiofrequency energy. Often, other tools will be utilized such as steerable sheaths, multipolar mapping catheters and 3-D mapping systems with CARTO and NavX. Many times, your electrophysiologist will incorporate several different technologies to achieve elimination of the electrical connections around the pulmonary veins. Further ablation may be required in the right atrium, either in the superior vena cava or perhaps in an area that is involved in causing another heart arrhythmia, atrial flutter. Once the ablation lesions are completed, the electrophysiologist will test the function of the electrical system of the heart and will test if atrial fibrillation can be provoked. At the end of the procedure, you will be admitted to the specialized electrophysiology floor, the seventh floor of the Ross Heart Hospital. When you are discharged, you will likely be prescribed an anticoagulant called lovenox until your coumadin level (INR) is adequate. You will also be prescribed an aspirin a day. Other drugs that may be prescribed are nexium or an antiarrhythmic medication. After the ablation procedure, you are asked not to perform any physical activity -- other than walking, climbing steps or lifting less than 15 pounds -- for about 10-14 days. We ask you not to drive for 48 hours after the procedure. Most individuals can return to work with these restrictions within 3-5 days. The outcome of your ablation procedure may not be known for approximately 6-8 weeks. Episodes of atrial fibrillation that may occur within this period of time do not necessarily indicate that the procedure was unsuccessful. To guard against atrial fibrillation during this period of time, many individuals are prescribed an antiarrhythmic medication, which is later stopped. After the antiarrhythmic medication is stopped, you will be asked to wear a cardiac event monitor for 30 days, beginning about two months after the procedure. You will then be evaluated in our Arrhythmia Clinic about three months after your procedure. A 30-day cardiac event monitor and a clinic visit to the Arrhythmia Clinic are repeated at about six and 12 months after the procedure. Possible complications related to curative catheter ablation of atrial fibrillation include injury to the blood vessels where the catheters are inserted into the leg vein and injury to the heart muscle, where blood can leak into the sac around the heart (called pericardial effusion or pericardial tamponade). 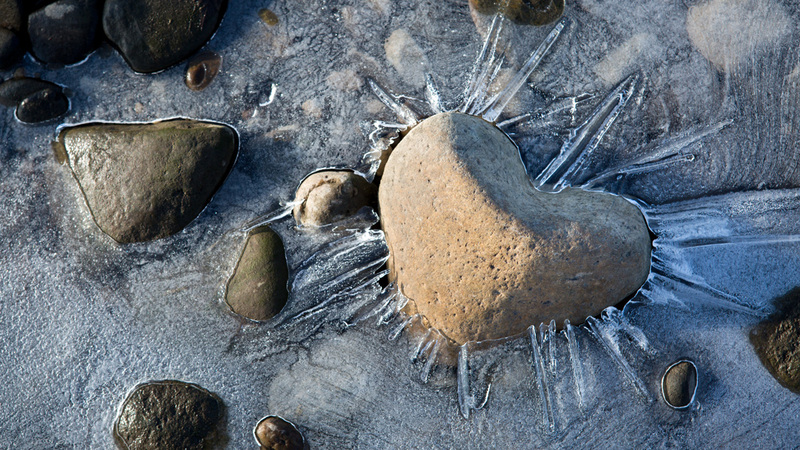 If this fluid accumulates, sometimes a needle is required to be placed into the pericardial sac to drain the fluid. Other possible complications include a risk for stroke, narrowing of the pulmonary veins, injury to the esophagus and death. The likelihood that atrial fibrillation is cured with the first procedure is dependent upon multiple factors (type of atrial fibrillation, how many years of atrial fibrillation, size of the atria and other medical problems that may contribute to atrial fibrillation). If your atrial fibrillation recurs after the first ablation procedure, we often recommend repeating the ablation procedure. A second way that radiofrequency ablation can be used to treat atrial fibrillation is with the ablate-and-pace approach. With this procedure, the goal is to control the heart rate (but not to eliminate the atrial fibrillation) by ablating the normal electrical system of the heart, called the AV node. The AV node is the only electrical bridge that connects the atria (top chamber) and the ventricles (bottom chamber). Ablation of the AV node electrically disconnects the atria and the ventricle. After ablation of the AV node, the heart rate becomes quite slow and a pacemaker must be inserted. In this manner, the ablation of the AV node prevents any excessive heart rates that may occur during atrial fibrillation; however, the bottom chamber of the heart becomes dependent on the pacemaker to generate the electrical impulses for the heart to beat. It is important to emphasize that this ablation procedure does not eliminate atrial fibrillation. This procedure is to manage the heart rate during episodes of atrial fibrillation, which is often the cause of symptoms.